One of the few downfalls to owning a pool is that sometimes something is going to go wrong or break. There are so many parts and elements that go into running a swimming pool that there is no avoiding it. Swimming pool repairs are a part of life when you own one. Luckily for you, Universal Pool Service is here for you. We will get the job done and we promise to be competitive in our pricing so that having your pool working is not going to weigh too heavily on your wallet. 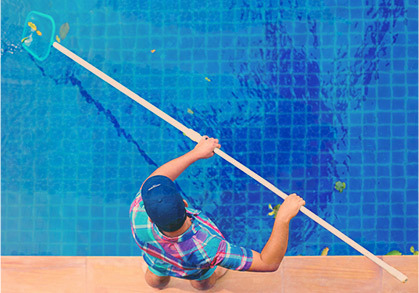 We can also provide you with a pool inspection so that you can catch a potential problem before it happens. We will check everything including the plumbing, the motors, and the electrical. Our licenced pool technicians will make sure that everything is in good condition and up to code for your home. 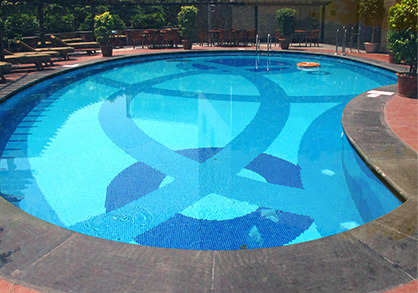 We also offer an acid wash service for the swimming pool floors. after so long, the pool will start to get dirty and grimy and will need to be emptied. When that happens, we can get a better look at your pool. In a few hours, your pool will be looking like new. The pool that you were used to seeing as an orange/ brown color will be white in no time. 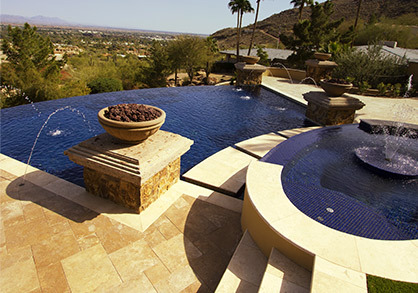 If you are starting to see some normal wear and tear on your pool, give Goodyears’ top swimming pool service a call. Universal Pool services wants you to start enjoying your pool today.